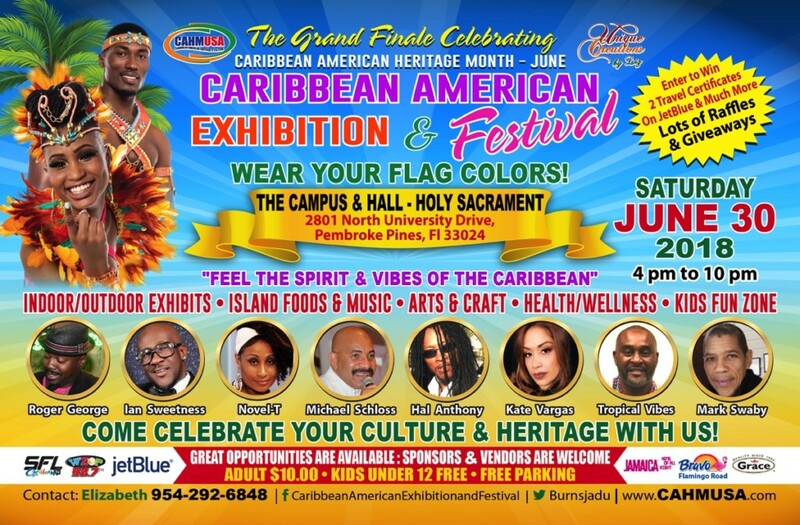 June 30th – Caribbean American Exhibition & Festival returns to Pembroke Pines, Florida for the Grand Finale celebrating Caribbean American Heritage Month, with indoor-outdoor staging of Exhibitors and Vendors, who will showcase their products and services, along with an Island Food Pavilion and a Kid’s Zone. There will be several multicultural exhibits, including health, wellness, arts and craft, island music, reggae artistes / entertainers, cultural dancers and interactive fun activities for the entire family. Enjoy Great Caribbean Vibes coupled with American Flavor. Attendees can win Prizes and Surprises. 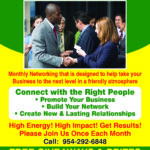 Make Saturday a Fun Day from 4:00 P.M to 10:00 P.M.
Caribbean American Exhibition & Festival provides you with a unique opportunity to take your business to the next level, achieve greater brand awareness and exposure.